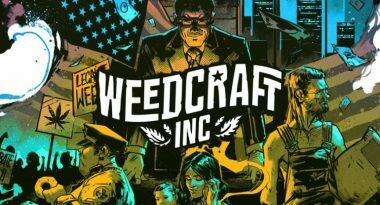 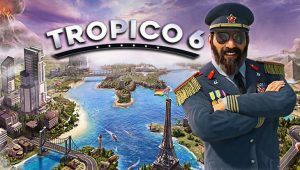 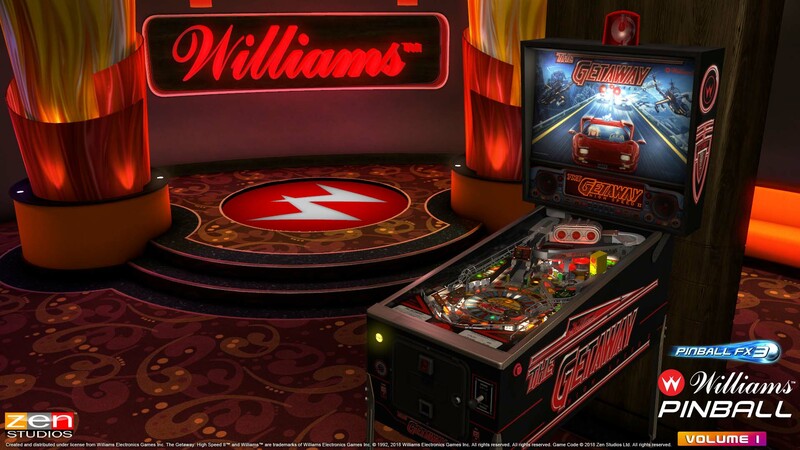 Zen Studios has announced some new pinball tables coming to Pinball FX3. 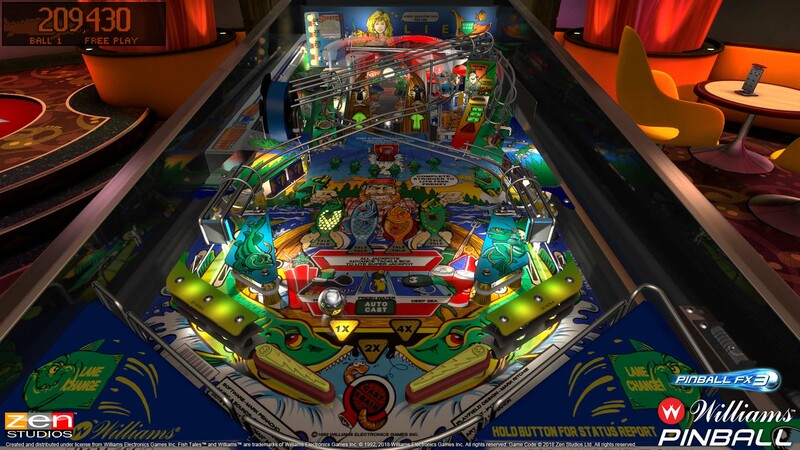 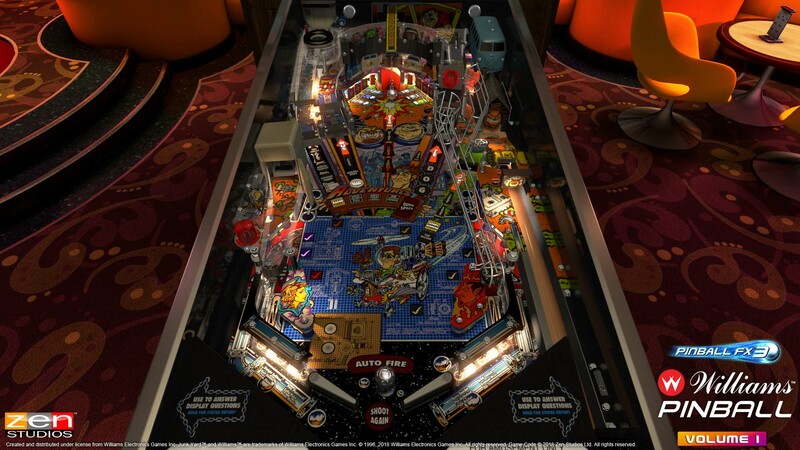 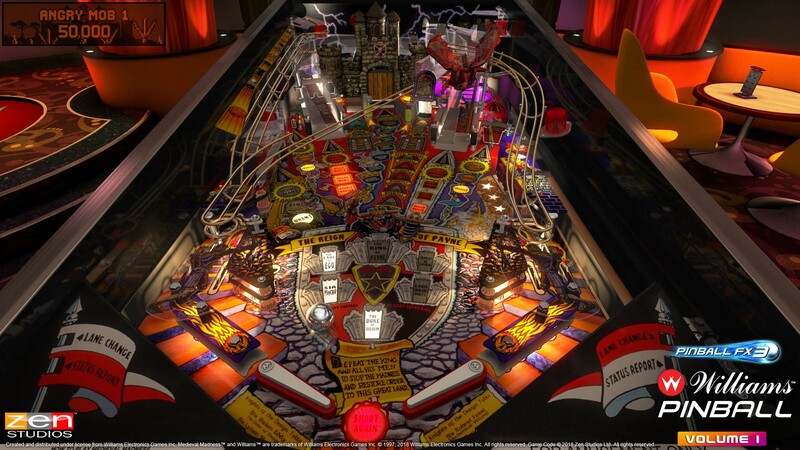 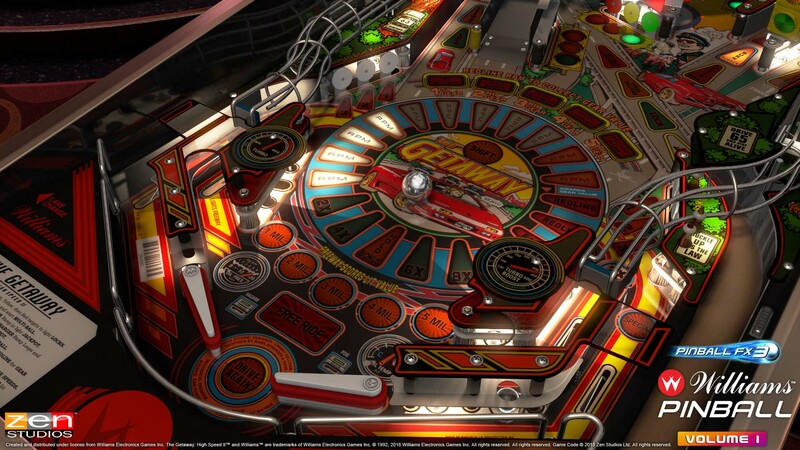 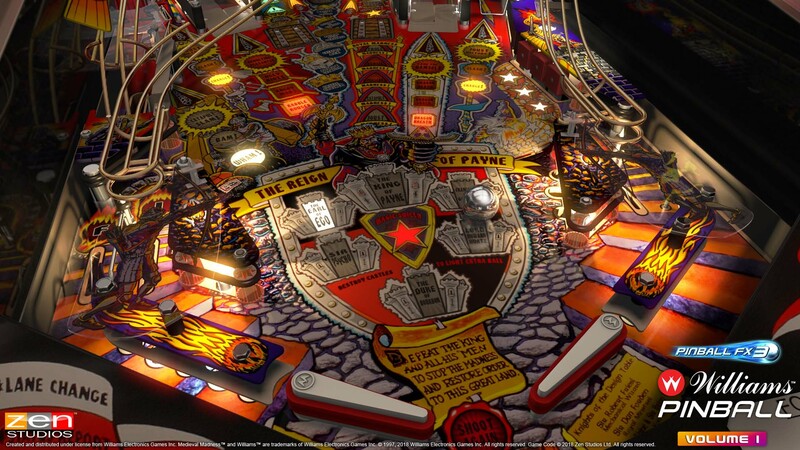 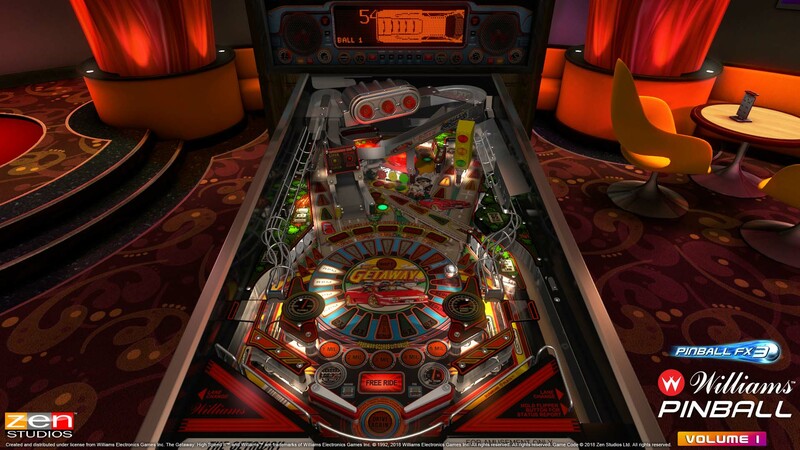 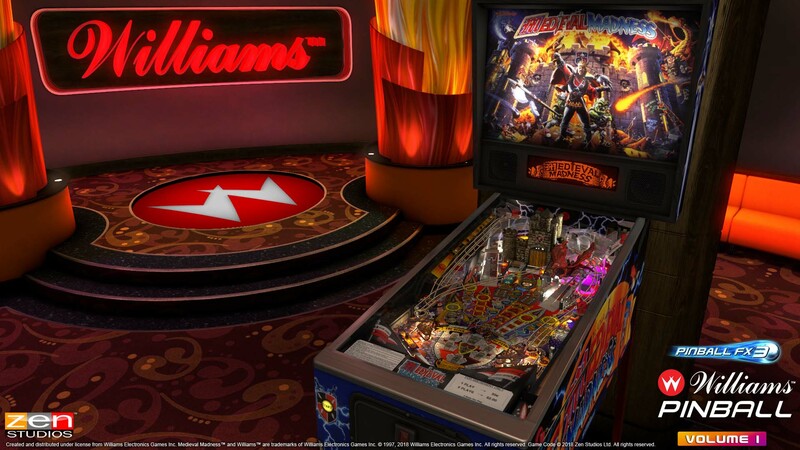 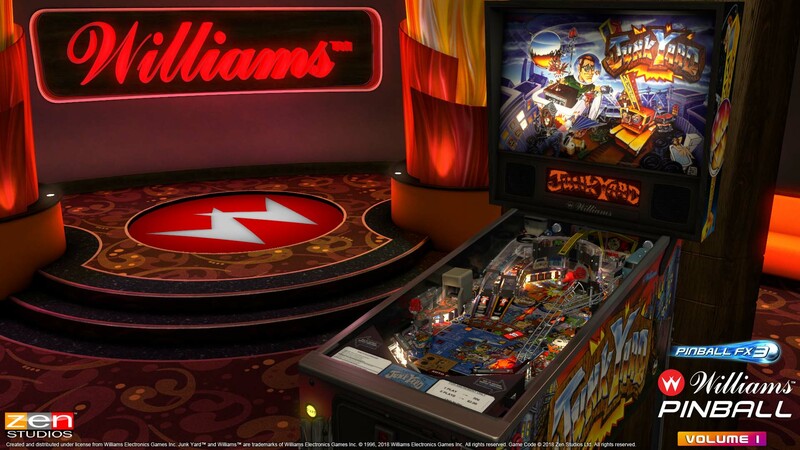 The legendary and classic tables from none other than Bally and Williams are coming to the pinball game. 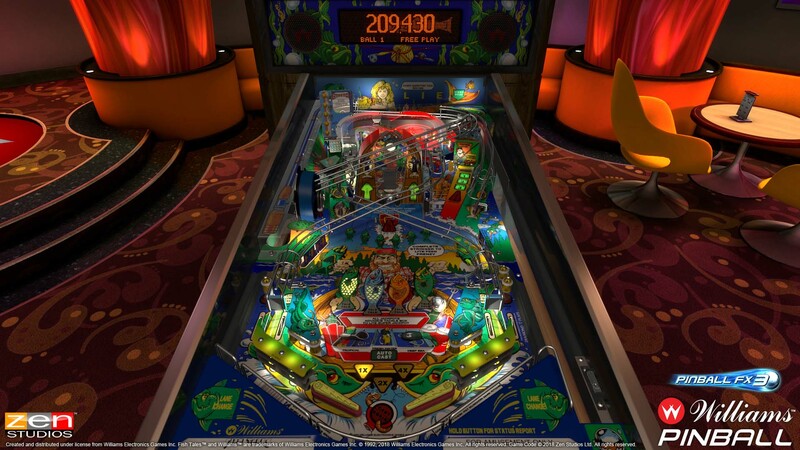 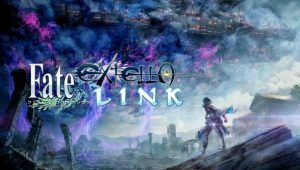 Featured above, you can view a new announcement trailer for the new tables. 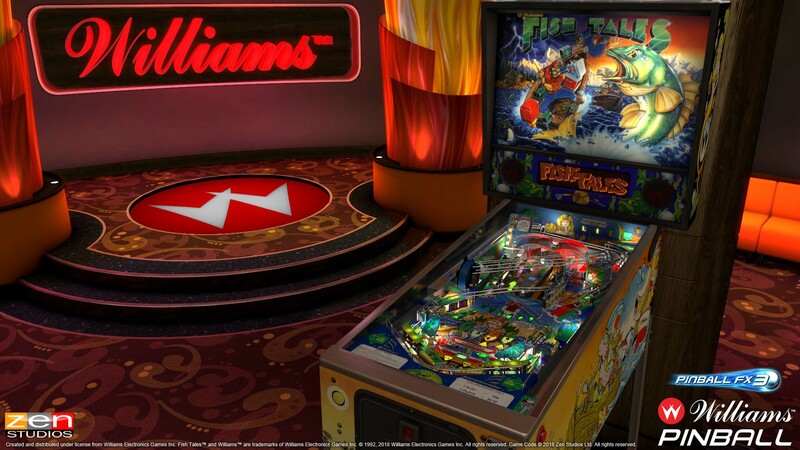 The first of the new tables to hit the game include classics like Fish Tales, Junk Yard, Medieval Madness, and The Getaway: High Speed 2 – all of which are set to launch sometime this year. 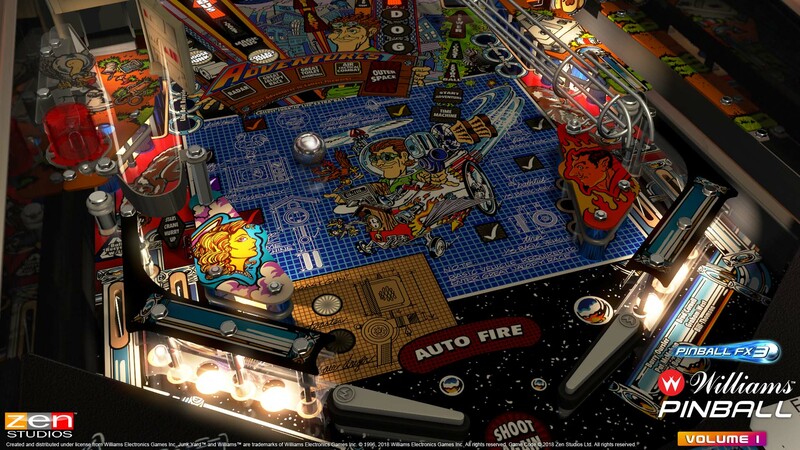 Pinball FX3 is currently available for Windows PC, PlayStation 4, Xbox One, and Nintendo Switch.